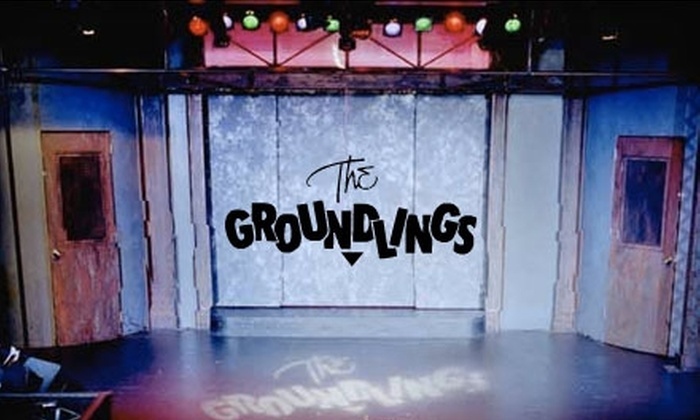 The Groundlings is an improvisation and sketch comedy theater that has been entertaining LA audiences for over 40 year, a non-profit organization founded by Gary Austin in 1974. The Groundlings has been the foremost comedy training ground in Hollywood and the springboard for countless careers including Will Ferrell, Kristen Wiig, Phil Hartman, Lisa Kudrow, Paul Reubens, Cheryl Hines, Jon Lovitz, Larraine Newman, Will Forte, Maya Rudolph, Michael McDonald, Kathy Griffin, Phil LaMarr, Cheri Oteri, Chris Kattan, Julia Sweeney, Chris Parnell, Ana Gasteyer and Rachael Harris. Come with us for a fantastic evening of good laughs and good company.